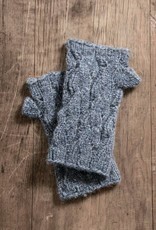 Blue Sky Fibers Blue Sky Fibers Jive Mitts Pattern - Woolly&Co. 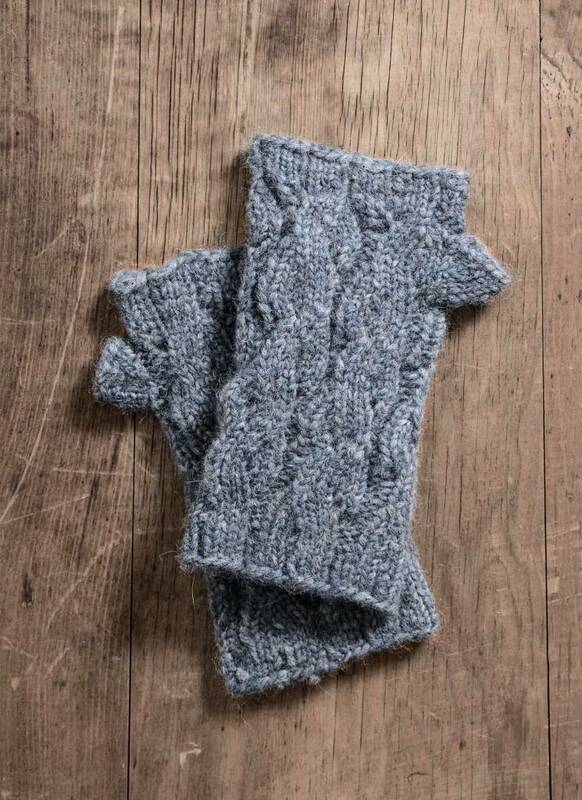 Fingerless mitts with an easy mock-cable pattern. Knit with one hank of Techno, it’s a quick way to get funky.